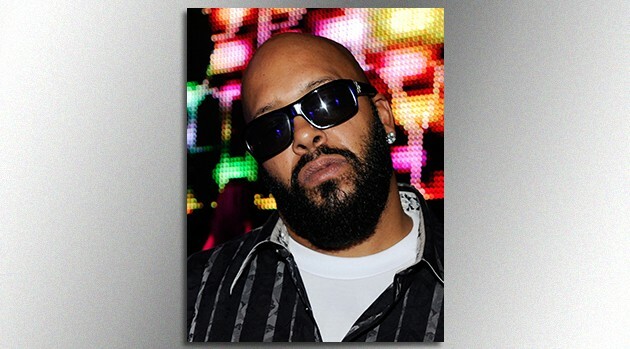 David Becker/WireImageSuge Knight was shot multiple times early Sunday at a pre-VMA party in Los Angeles, authorities said. The 49-year-old Knight was one of three victims hit by gunfire in the packed nightclub 1OAK. The two other victims were identified as a 32-year-old man and a 19-year-old female. All were hospitalized and expected to recover. Police said they were still seeking a suspect and declined to release any more information. The party was held ahead of Sunday night’s MTV Video Music Awards, but MTV reportedly said it had no connection to the party. Incidentally, this wasn’t the first time Knight ran into trouble at a pre-VMA party. In 2005, the Death Row Records founder was shot in the leg at a pre-VMA Miami bash hosted by Kanye West. Knight sued West after the incident, claiming the event had inadequate security. They settled out of court in 2011.